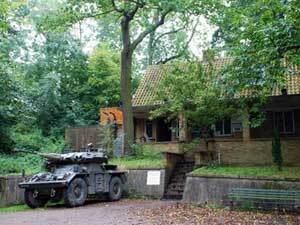 This three storey bunker was active until as recently as 1992. The would-be home of the Government in the event of nuclear war, capable of holding up to 600 civilian and military personnel and over 120 tonnes of equipment. All weather, all age groups, educational attraction. Also tree top high wire adventure course, zip wires, zorb balls, archery, quad bikes, air gun and paintball range, water tag and much more to make a full day out. From the M25: Take A1023 to Brentwood, then take A128 to Ongar.